Brand new paintings! This time in Acrylic! 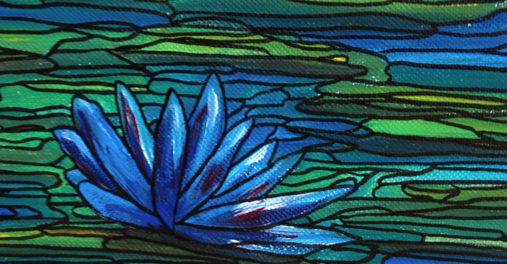 Sneak peek of the new piece "Blue Lotus" - acrylic and ink on canvas - 8"x6"
check out the whole image and my other new painting, "Waterfall", in the Abstract section of the gallery!